When a relative or another loved one is ill or dies we, as adults, must first process our loss and take care of ourselves so that we can then take care of our children. 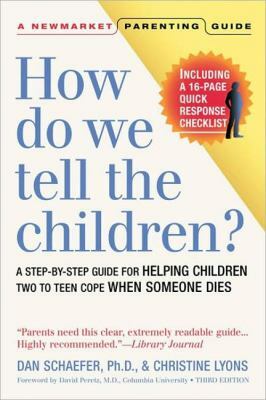 Much like the instruction on an airplane, “Affix your oxygen mask first,” if we cannot cope with the personal loss of a parent, grandparent, or another aging relative, we will be less able to explain with care the loss to our children. Of course, this isn’t an ideal situation and, often, the sadness and distress that we feel is far too great to disguise when we are speaking to a child. Are You Sad, Little Bear? 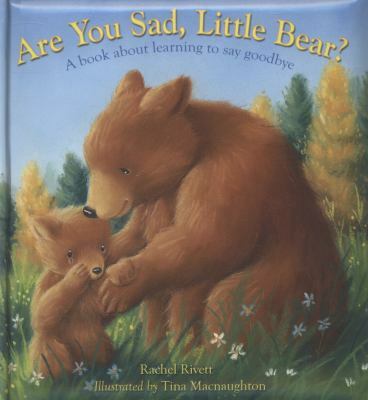 : A Book About Learning to Say Goodbye, by Rachel Rivett. 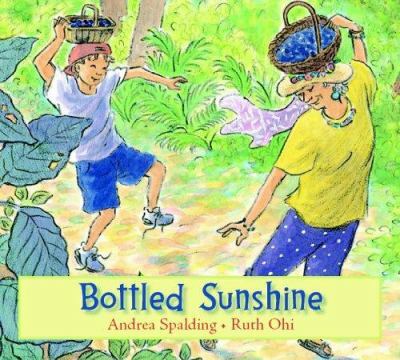 Bottled Sunshine, by Andrea Spalding. 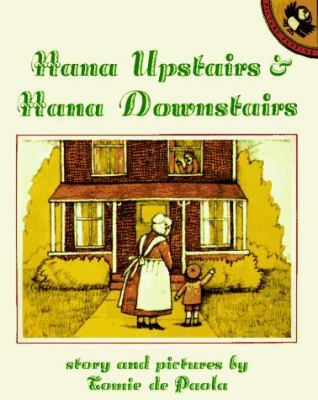 Nana Upstairs & Nana Downstairs, by Tomie DePaola. The Fall of Freddie the Leaf: A Story of Life for All Ages, by Leo Buscaglia. 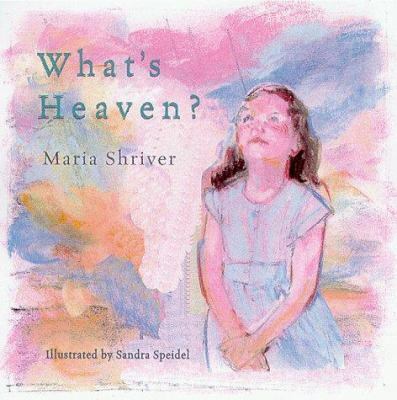 What’s Heaven?, by Maria Shriver. 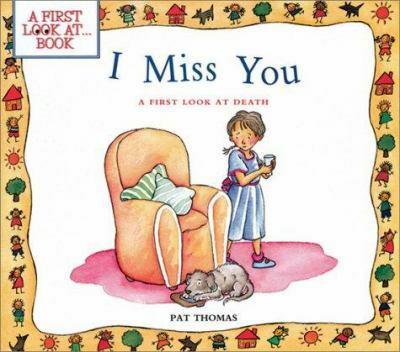 I Miss You: A First Look at Death, by Pat Thomas. 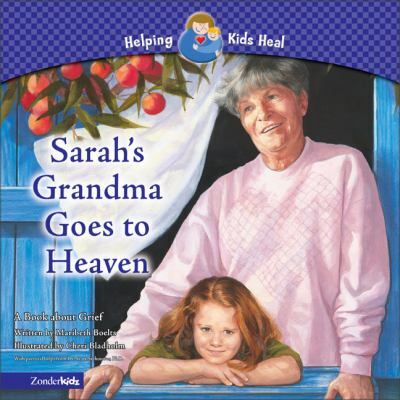 Sarah’s Grandma Goes to Heaven: A book About Grief, by Maribeth Boelts. 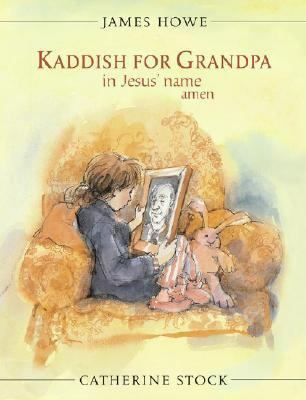 Kaddish for Grandpa in Jesus’ Name, Amen, by James Howe. 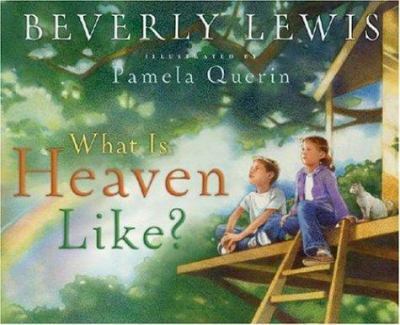 What Is Heaven Like?, Beverly Lewis. 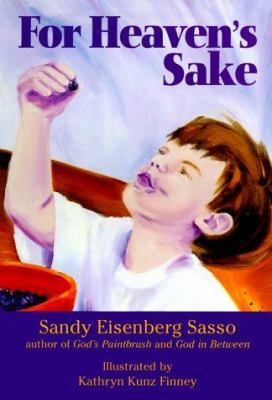 For Heaven’s Sake, by Sandy Eisenberg Sasso. 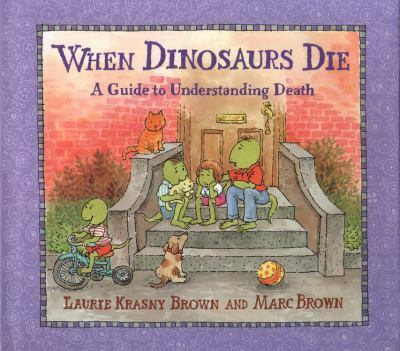 When Dinosaurs Die: A Guide to Understanding Death, by Laurie Krasny Brown. 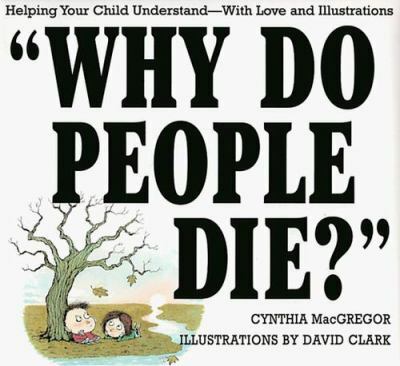 Why Do People Die? Helping Your Child to Understand–With Love and Illustrations, by Cynthia MacGregor. 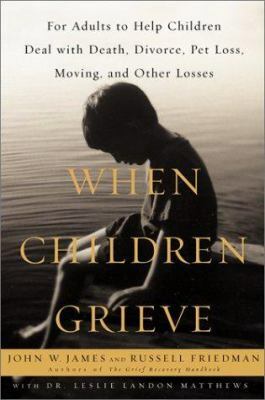 When Children Grieve: For Adults to Help Children Deal with Death, Divorce, Pet Loss, Moving, and Other Losses, by John W. James. How Do We Tell the Children? 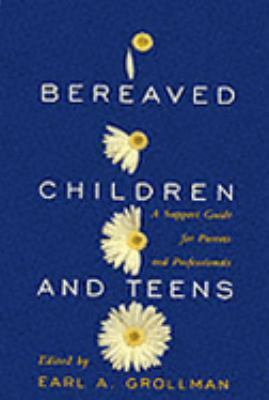 A Step-by-Step Guide for Helping Children from Two to Teen Cope When Someone Dies, Dan Schaefer.